Web summit 2016 is the Europe’s largest technology event on November 7- 10. Attend 21 conferences in 1 ticket at web summit 2016. 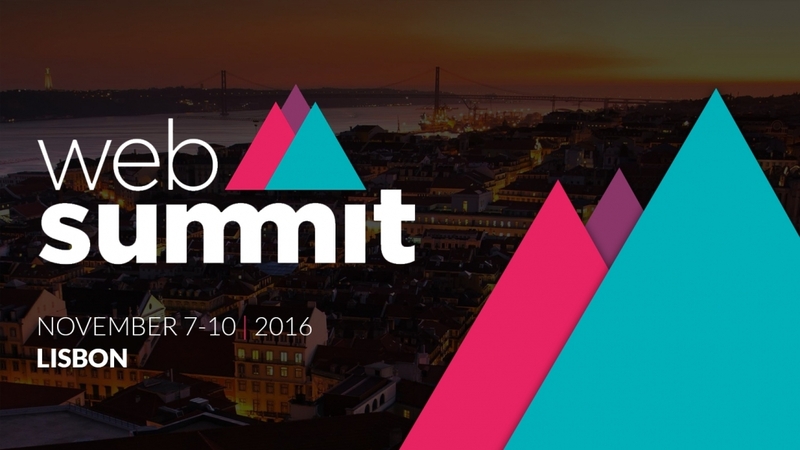 This year Web Summit 2016 is going to happen at Lisbon, Portugal. It would gather more than 7,000 companies CEO’s, 15,000 largest companies along with technology buyers and sellers. More than 50,000 from 165 countries would become part of this wonderful event web summit 2016. The event was organized in Ireland from the past few years and it is the first time that Lisbon would welcome thousands of people from around the world at web summit 2016. Some of the famous companies who attend web summit are Facebook, Microsoft, Apple, Coca-Cola, IBM, Google, Twitter, Loreal, Dropbox, Disnep, Samsung, Intel, Cisco, Amazon and many more. Book your tickets today.